As we enter the colder, drier months of Autumn and Winter, even the healthiest of skin can react. 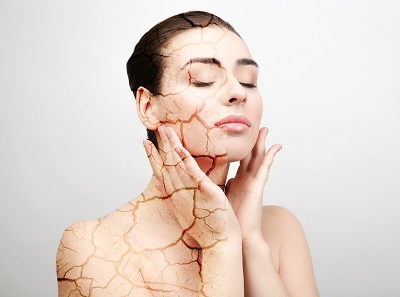 If your skin tends to be sensitive to the elements, give us a call to learn about the advanced skin care products and treatments that we offer. In addition to our spa services and nonsurgical cosmetic procedures, the skincare lines we carry are known for their efficacy and ease of use, and can serve as stand-alone treatments for problem skin or as maintenance of results obtained through other services. During your initial consultation at our Spruce Grove, Sherwood Park, or St. Albert office, we will listen to all of your concerns, discuss each of your options, and guide you towards the most effective solutions. We also offer professional acne solutions, such as SkinTX, nail-care treatments from O.P.I., and mineral-based cosmetics from industry leader Jane Iredale. In addition to skincare products, our dermatologist, nurse-injectors, and medical estheticians can provide you with personalized recommendations for cosmetic treatments that can help produce a smooth, refreshed, and more youthful appearance. To schedule your initial consultation in Sherwood Park, please call 780-306-4331. In Spruce Grove, call 780-306-7676 for a consultation, and in St. Albert, please call 587-507-4632.